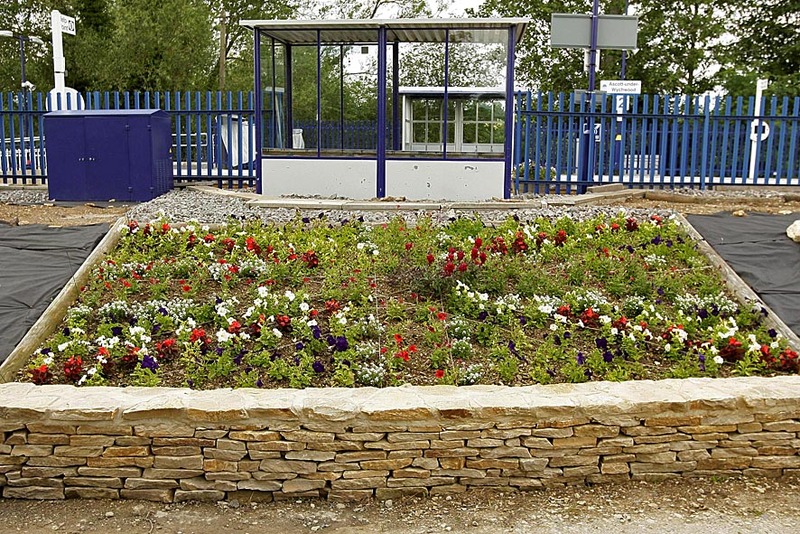 COTSWOLD LINE IN BLOOM 2012. 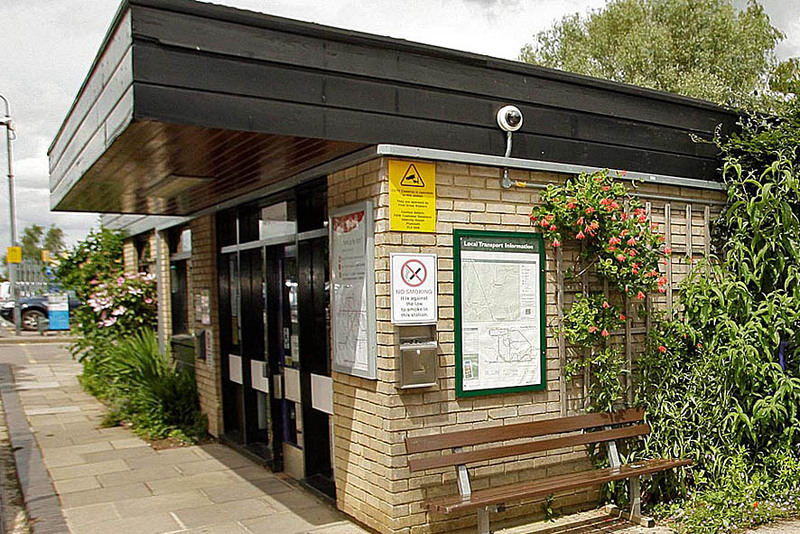 Below is a selection of photographs of Cotswold Line stations taken during the summer of 2012. 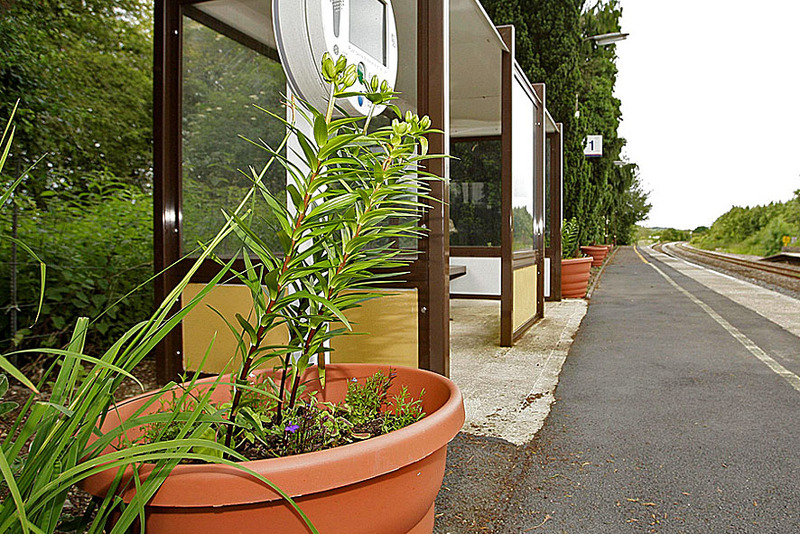 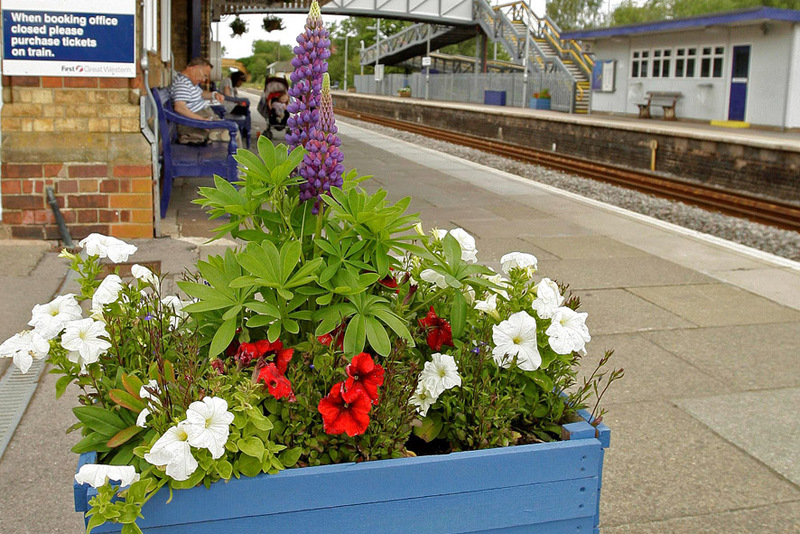 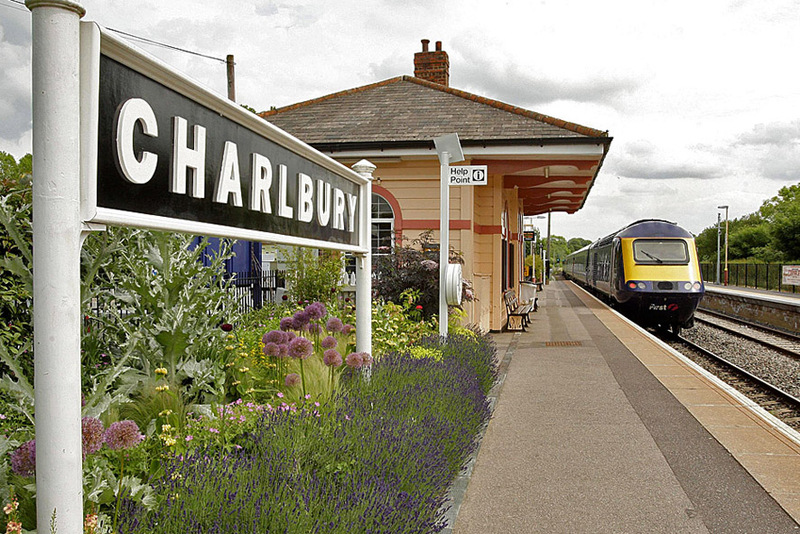 First Great Western had asked the Cotswold Line Promotion Group for help in brightening up its stations with floral displays. 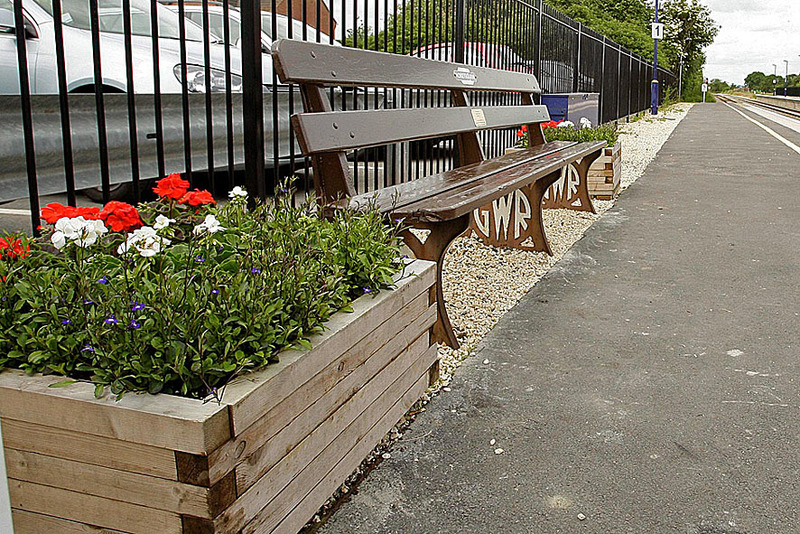 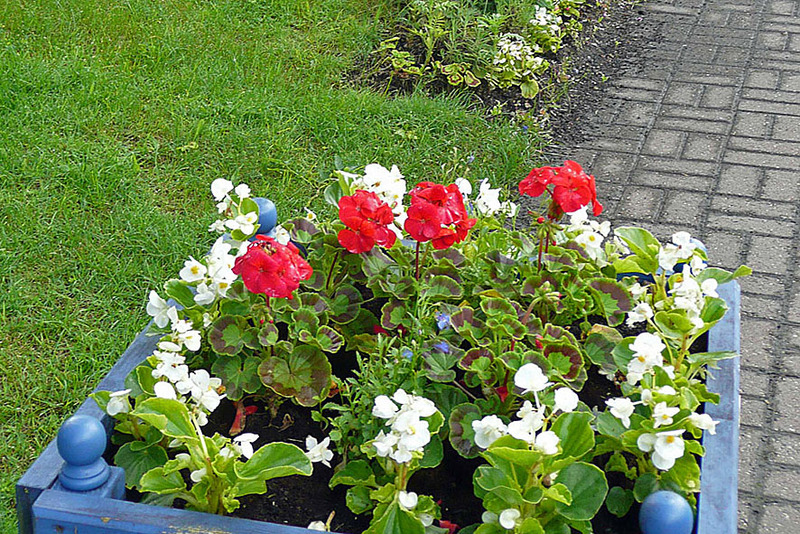 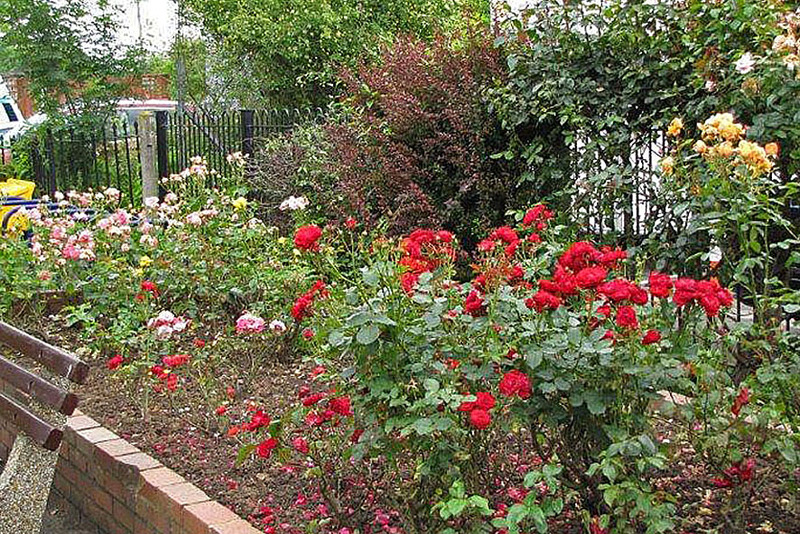 The CLPG was pleased to assist, both financially and with planting and maintenance. 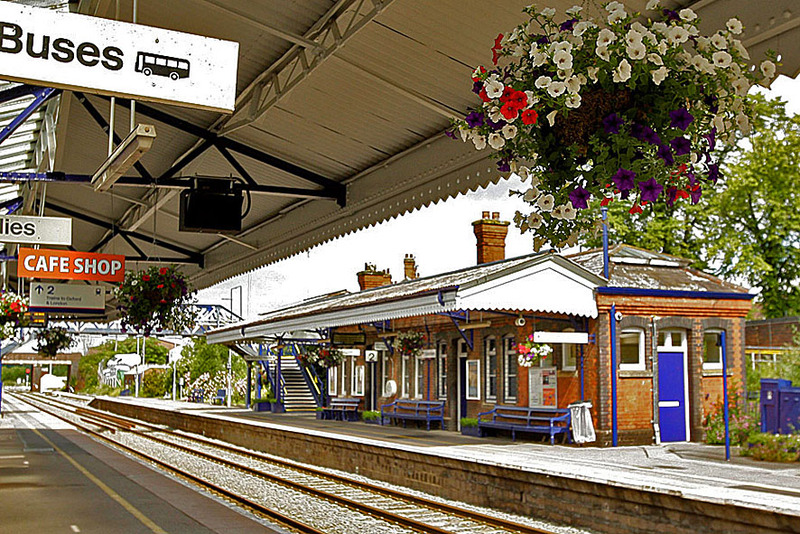 The photographs were supplied by First Great Western unless otherwise stated.